My dear Zagorje, my dear Slovenia, friends, cool people, you who helped me so much and everyone else of course. On 7th ofApril it will be the last event in this country that you can see me. 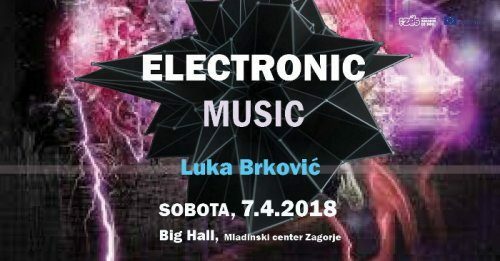 With the help of Matej who will select the best tracks for you and Luka who will play some of his own music, we organize a party with electronic music. After the successful workshop that we had before few weeks now we just want to have some fun with you and me personaly I want to see each of you for last time and just say »bye«. 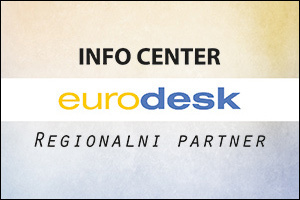 The event will start at 21.00 in the gym of MC ZOS. The end depends from us! I will be happy to see you soon!